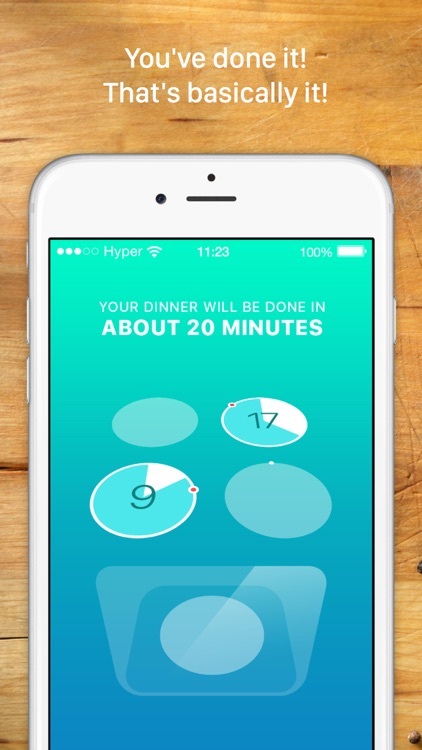 Ensure you never overcook another meal again with this simple timer app. Top right plate just finished. IT ONLY DOES ONE THING, BUT DOES IT VERY WELL. It’s perfect for home cooks with basic four-burner ranges. If your range isn’t the standard four-burner, this app simply won’t work for you. 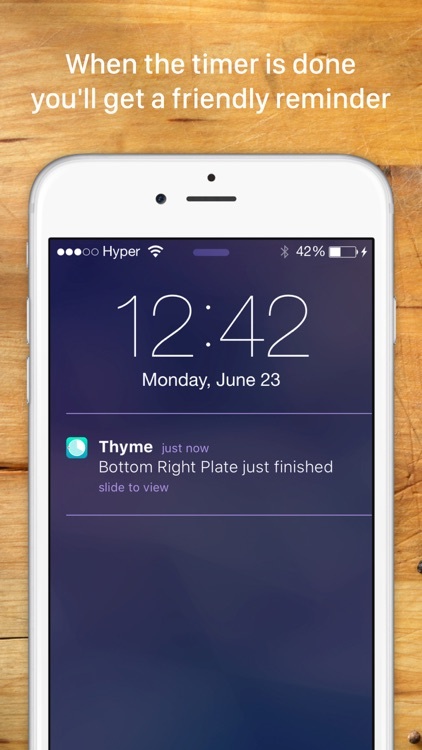 If all you want is a simple timer app for cooking, Thyme is it. It’s basic interface requires zero setup. 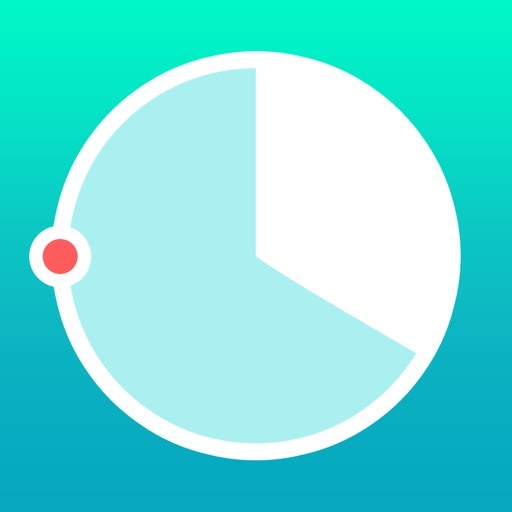 It also makes it easy to control your timers via Apple Watch. 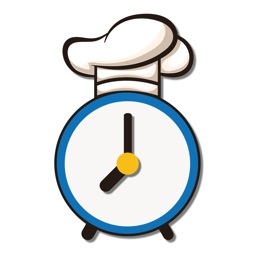 Over 300 thousand home-chefs uses Thyme and knows that fine dining needs fine timing. Thyme is the simplest and most basic kitchen timer you could envision. 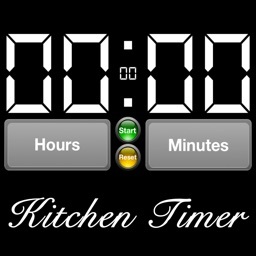 It covers all your timer needs in the kitchen. 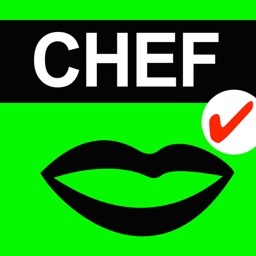 This is so you can give full focus on that delicious food you’ve got cooking. 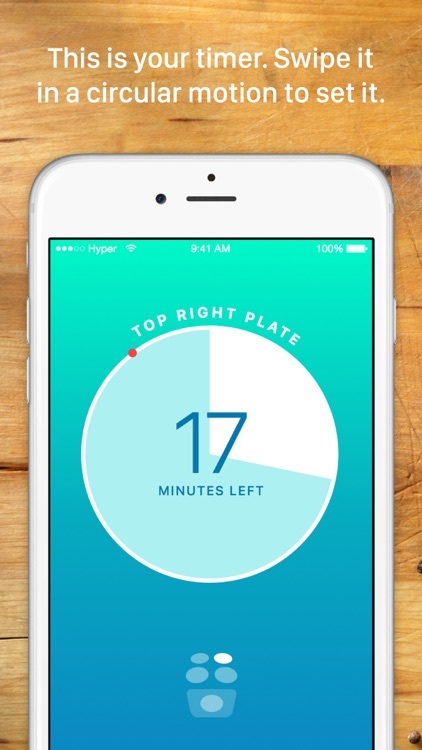 Our kitchen timer gives you a simple and clean layout over your kitchen stove. Four hot plates on top and an oven in the front. 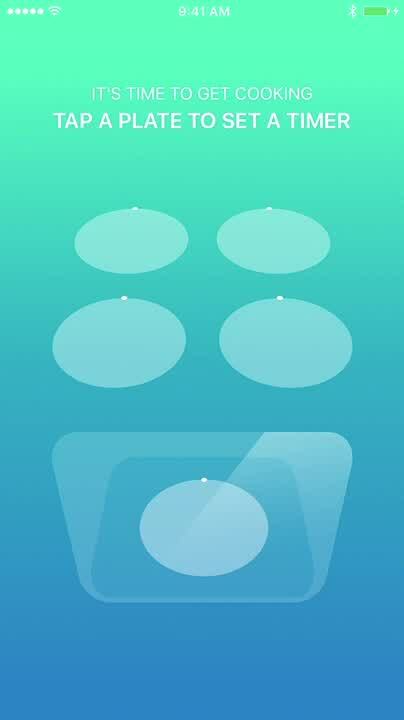 To set a timer you simply tap it, swipe it. Boom! You’re done! 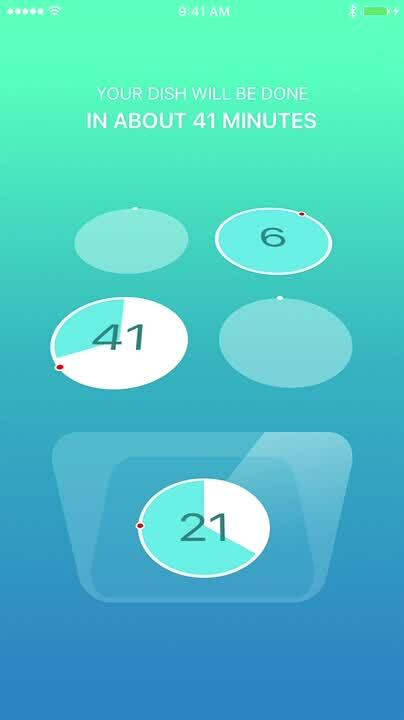 In Thyme 2.0 we spent a lot of time to get the Apple Watch experience just right, and before we knew it, we had made an app that worked almost better than it’s bigger brother. Of course they get along great, so all timers you’ve got running on the iPhone app transfers auto-magically to your Watch and vice versa. Because fine dining needs fine timing. 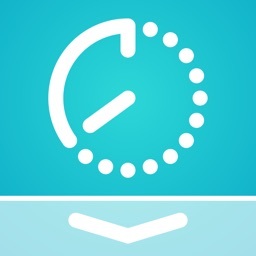 - The smart and simple UI makes setting new timers super easy. - Multiple timers running at the same time…kind of a no-brainer right? 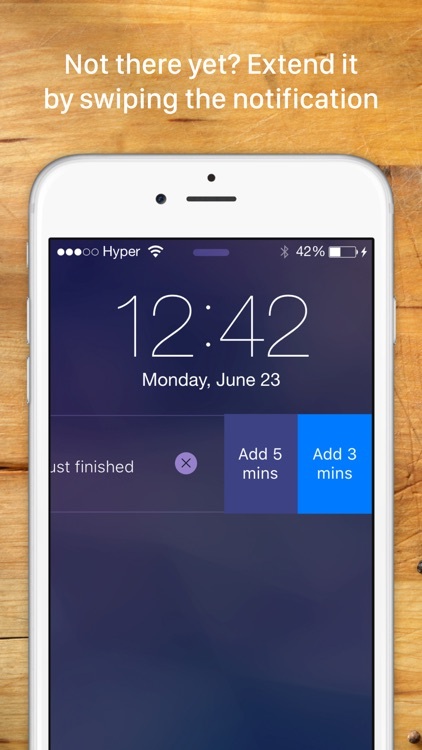 - Our timers support setting hours as well as minutes. - It just works as you’d expect it to. Since its launch in Christmas 2013 Thyme has won numerous awards and continues to receive critical acclaim. 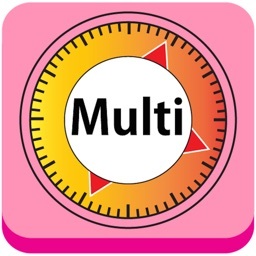 Today’s AGF list includes a puzzle game, a timer, and a card game. Today’s AGF list includes a sticky note app, a widget app, and a note taking app.